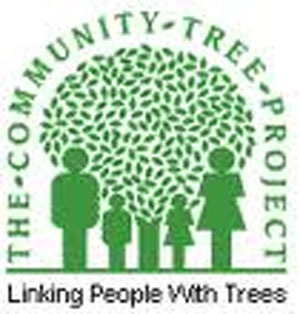 The Community Tree Trust specialises in collecting local provenance and native seed of trees, shrubs and wild flowers from ancient woodlands throughout Bedfordshire. The seed is weighed and processed and grown on at the Community Tree Nursery for about 2 to 3 years before being sold and replanted back into the Bedfordshire Countryside to restore and plant ancient hedgerows and create new woodlands. 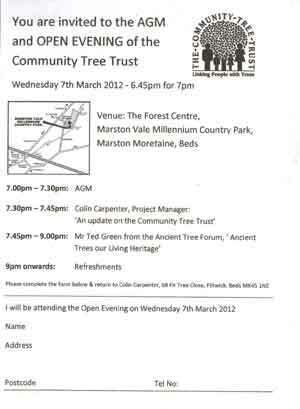 This entry was posted in Uncategorized and tagged Ancient Tree Forum, community tree trust, Ted Gren. Bookmark the permalink.